Image of the full size product. There are absolutely no strings attached! Free sample + Free shipping! You card will NOT be charged for any amount and there is NO auto-ship subscriptions or anything else. In addition, you will NOT be bombarded with emails or something of that nature. It is just our honest attempt to showcase our quality to you, personally. 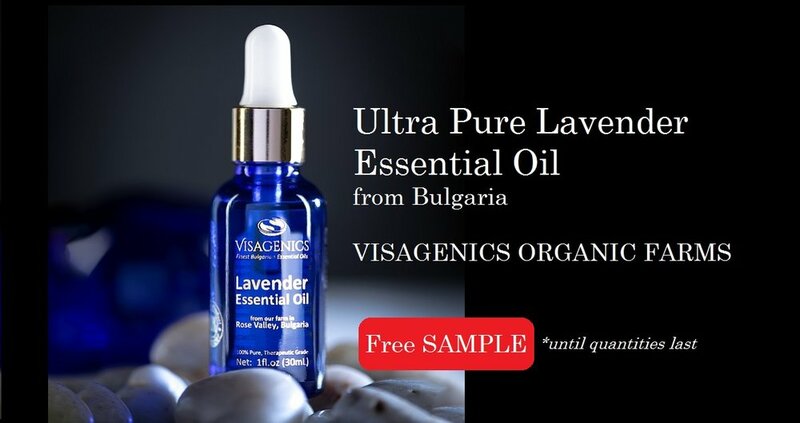 It is a unique opportunity to experience the highest quality Lavender Essential Oil in existence today.